or just itching to get in a fight with someone? incredibly competitive athlete or an attorney who always wins? you’ll get to listen to Bart discuss the meaning behind the strokes. 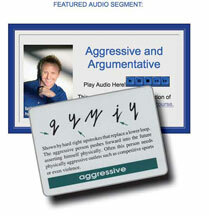 It is a great audio lesson and only takes a few minutes.